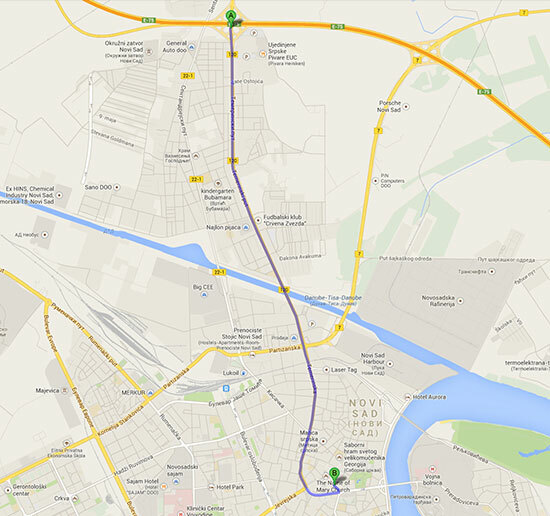 Novi Sad is easily reachable by car from almost any directions. Near the city runs one of the Europe’s most frequently used roads E-75. Going from Gdansk and Warsaw, Poland, through Bratislava, Budapest, Subotica, Novi Sad and Belgrade, it connects Eastern and Central Europe with Athens and Istanbul. 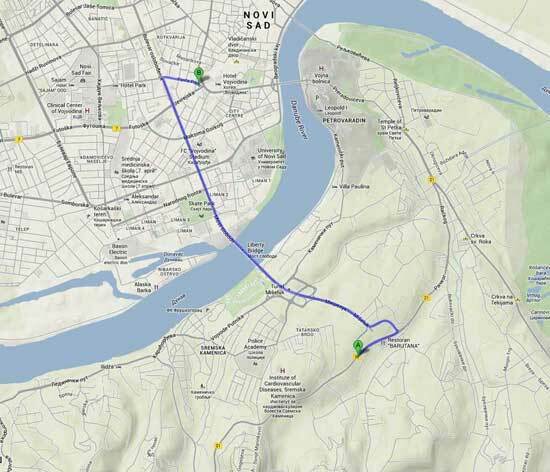 From the East Novi Sad is reachable by the highway via the city of Zrenjanin. 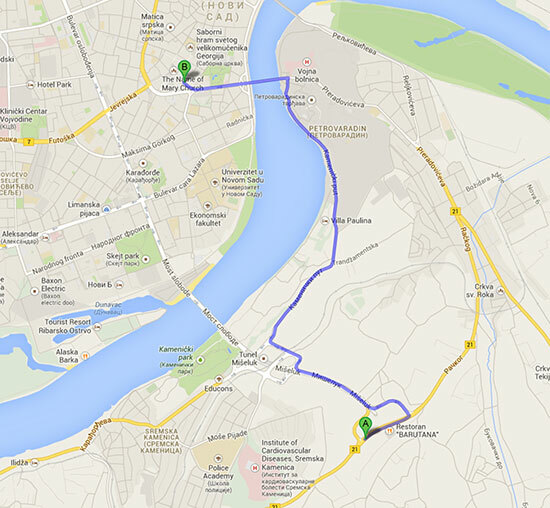 In all the above mentioned cases you will enter the eastern gate of Novi Sad at point A shown in the map below. 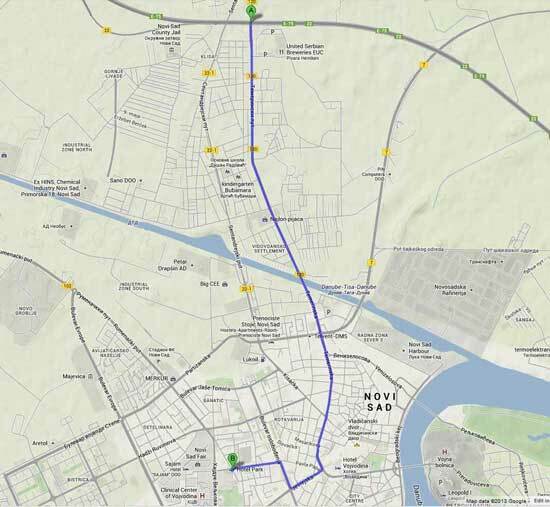 From there to the workshop venue, it is necessary to navigate approximately as shown in the picture. If you are coming from the West, through Croatia, follow the E-70 and some 60 km (37 mi) after crossing the border take an exit towards the city of Ruma. After that the road will lead you straightforwardly through the passes of mountain Fruska Gora and to Novi Sad. 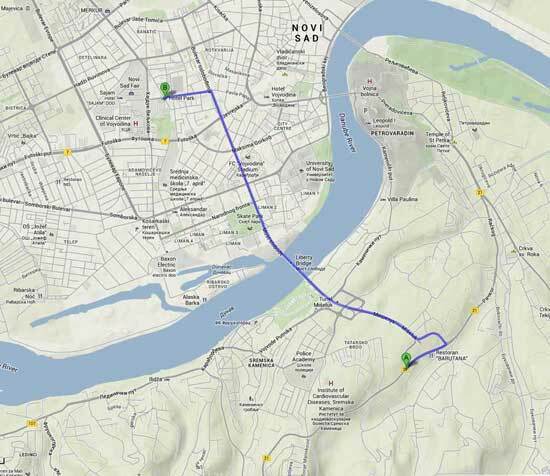 Once at the Mišeluk crossroad you should follow the exit signs towards the Liberty Bridge (point A in the map below) and after crossing the river Danube you will enter the main boulevard (Bulevar Oslobodjenja). After about 2 km, if you turn right (Jevrejska street), you will reach the city centre (Bulevar Mihajla Pupina). Obligatory insurance for B category vehicles for foreigners is about 45 EUR for a week (if your car is uninsured). Highway toll is paid on the following highway sections: Subotica - Feketic - Novi Sad - Belgrade; Sid - Belgrade; and from Belgrade down south to Nis and Doljevac. For passenger vehicles, the toll is as follows: • Subotica - Novi Sad 3,00 EUR, Novi Sad - Belgrade 5,00 EUR. 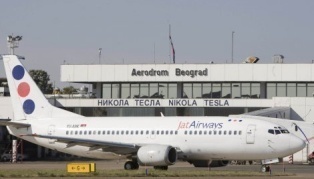 You can get a local taxi from the airport to Belgrade main bus/train station. The taxies cruise in front of the main exit (international arrivals). Make sure you negotiate the price or ask to be charged by the meter. At the Belgrade main train/bus station you can get a train or a bus ticket to Novi Sad. Once in Novi Sad we recommend getting a taxi to your hotel which should be approx. 1-1.5 EUR. Note that this journey can take up to 3 hours depending on the availability of the chosen transport. 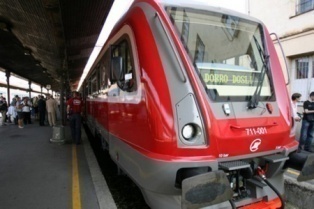 Also there are no late night trains or buses from Belgrade to Novi Sad. 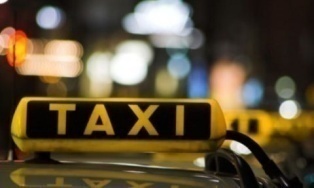 Important note: taxi fare in Novi Sad is very low and affordable, but Belgrade taxi is much more expensive. Therefore, we do not recommend getting a random taxi from the airport all the way to Novi Sad unless you have no other option. The price can vary from 100 to 120 EUR per person depending on your bargaining skills. 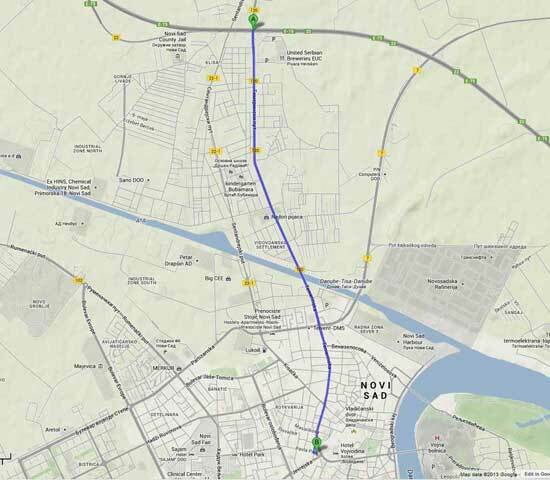 If travelling by rail, Novi Sad has direct railway links with all neighbouring countries. Once you are at the Central Railway Station (Železnička stanica), you are a 15-minutes-walk from the main city square (Trg Svetozara Miletića). The bus No. 4 or taxi will also take you there. Novi Sad main Bus Station is situated next to the Central Railway Station. Bus No. 4 will take you at the main city square (Trg Svetozara Miletića) in couple of minutes. Novi Sad is rather small town with wide sidewalks on all main streets, so most destinations are easily reachable by foot. 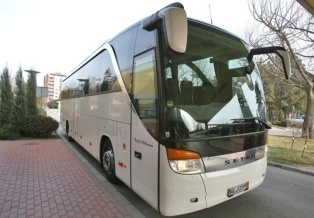 But using the local transportation can be an important time saver when finding your way around for the first time. 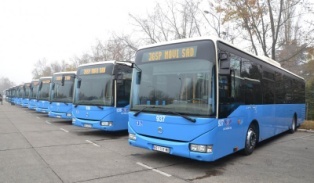 Novi Sad has well organized public transport by buses, which operate all day (every few minutes). Tickets can be bought on board (55 RSD), as well as the daily tickets. Passport or some other internationally recognized identification document which proves your identity and citizenship, issued by governmental authorities of your home or resident country is required to entry in the Republic of Serbia. Tourists may remain in Serbia for up to three months. 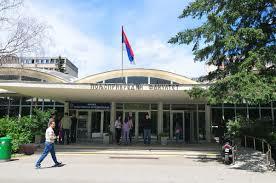 Visas are normally issued by the diplomatic mission or the consular office of the Republic of Serbia. Visa cannot be used as a work permit. Important: all foreign citizens, including the citizens of the EU must present a valid passport at the entry point in Serbia . If you need assistance in acquiring a visa to travel to the workshop, please contact the organizers. The workshop organizers will not cover or reimburse any costs related to visa issuing. Make sure you consult the nearest Serbian embassy or consulate about the necessary documentation for obtaining the Serbian entry visa. Note that it is your sole responsibility to present valid documentation to Serbian authorities. The organizers of the workshop can nott be held responsible for late, fault or incomplete visa applications nor will they bare any costs incurred by the rejection of your visa application or a refusal to entry the country by the Serbian state police. Official Serbian currency is Serbian Dinar (1 RSD = 100 para). Nominal values are 1, 2, 5, 10, 20 Dinar coins and and 10, 20, 50, 100, 200, 500, 1.000, 2.000 and 5.000 Dinar banknotes. Currency regulations: Foreign currencies can be imported and exported freely. Foreign currencies can be exchanged at banks, exchange offices and street machines. Central-European time GMT + one hour (during summer: GMT + two hours). Tap water is potable throughout Serbia.